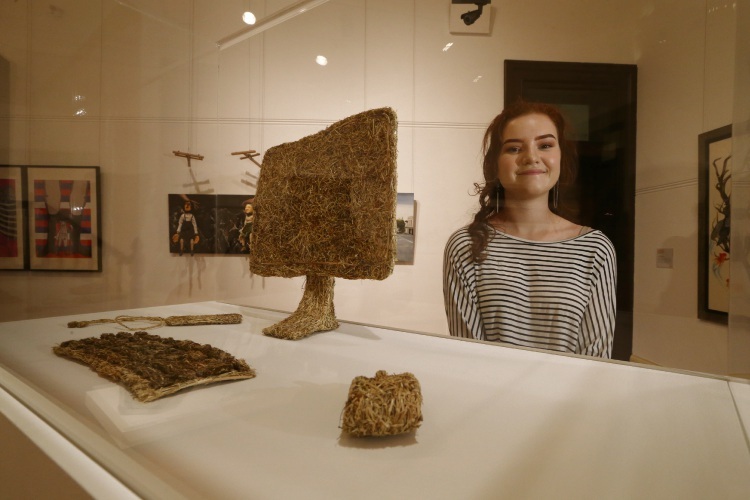 AFTER 12 months of work two former John Curtin College of the Arts students have had their creations displayed at the WA Art Gallery. 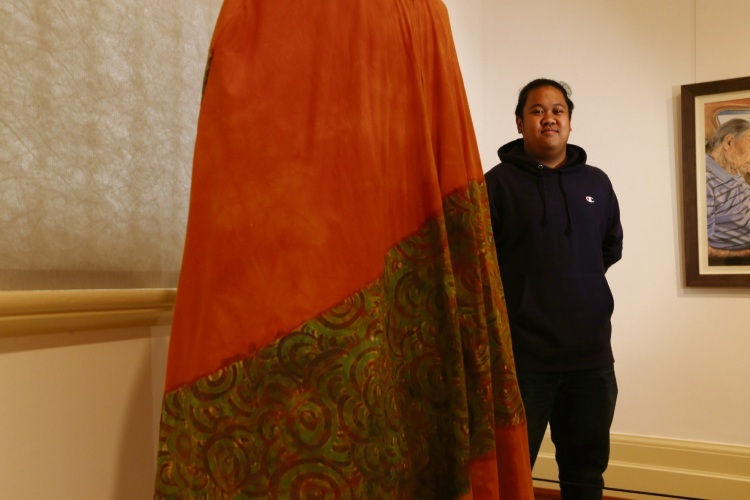 Isabel Ramshaw and Ezio Lawalata were selected alongside 46 others for the Year 12 Perspectives exhibition, which showcases a range of art including paintings, drawings, photography and textiles. Miss Ramshaw said when she first found out she had been included she was in denial. “Three people in my class had already received the notice they had been selected, I got mine a bit later,” she said. She said she got into art at the aged of six. “I still enjoy creating art as I realise that people can tell a story non-verbally through their work,” she said. Ezio Lawalata. Photo: Andrew Ritchie. Fellow classmate Mr Lawalata said he felt ecstatic knowing his work would be on display in the art gallery. “I got interested in art when I was young,” he said. “I learnt that my grandfather was a painter and so knowing that it got me into art. Fellow John Curtin College of the Arts students Tylah Bisset and Anna Wang were also selected in the Pulse Perspectives 2018. The exhibition will run until July 22.